A little-used muscle cut from the area on the back between the rib and the sirloin, the tenderloin is one of the most tender cuts of deer meat. Although it is commonly cut into roasts, you can easily slice a tenderloin into steaks for pan-frying, broiling or grilling. Tenderloin is done when a meat thermometer inserted into the thickest part of the meat registers at least 160 degrees Fahrenheit. Monitor the meat carefully because overcooked venison easily becomes tough and dry. Always let cooked tenderloin rest for three minutes before serving. To roast a whole deer tenderloin, place the tenderloin in an oiled baking dish, then season the meat as desired. Brush the seasoned meat generously with melted butter to add extra moisture. Heat a small amount of oil or butter in a heavy skillet and brown the meat on both sides in the hot oil. Place the browned tenderloin in an oven preheated to 450 F and cook the meat for three to four minutes per side, or until it reaches the desired level of doneness. To pan-fry venison tenderloin, begin by cutting the meat into steaks measuring 1/2-inch to 3/4-inch thick. Sprinkle the steaks lightly with salt, then let them sit at room temperature for at least 15 minutes but no longer than an hour. Pat the steaks dry with a paper towel because the meat won't brown if the surface is wet. Fry the steaks on medium heat for two to three minute per side, or until they reach the desired level of doneness. All you need to broil deer tenderloin steaks is a heavy pan, a little oil and seasonings. Let the meat warm to room temperature for up to an hour. Turn the oven broiler to 450 F, then put the empty skillet in the oven and let it preheat. Pat the meat dry with a paper towel, then rub it with cooking oil and sprinkle it with salt and pepper. Place the tenderloin approximately 4 to 5 inches under the broiler for about two minutes per side, or until the meat reaches the desired level of doneness. 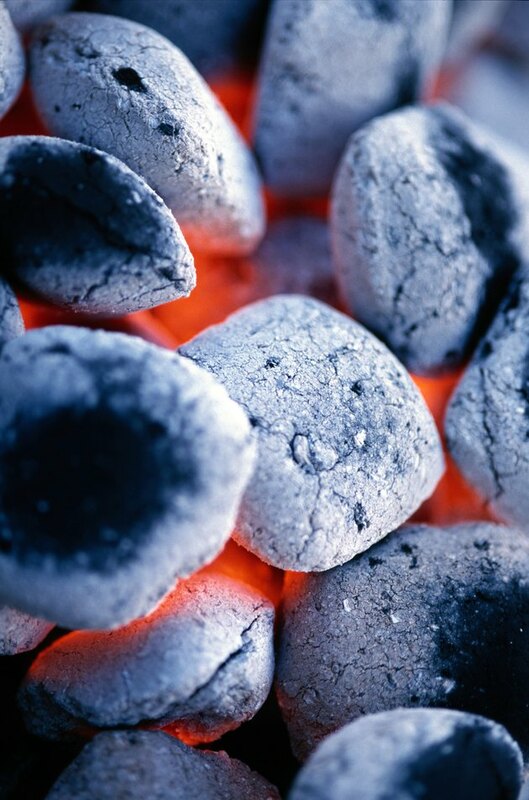 Preheat a gas grill to 400 to 450 F. If you're cooking over charcoal, let the coals heat until you can hold your hand 3 inches above the grill comfortably for no more than four seconds. Let tenderloin steaks warm to room temperature up to an hour while the grill is heating, then blot the steaks with a paper towel and coat both sides of the meat with oil. Grill the meat, undisturbed, for about two to three minutes, then flip the steaks and grill them for an additional two to three minutes, or until they reach the desired temperature. How Do I Make Baked Pork Chops?